This Kevin Peterson head of marketing of "Retouching Zone"
My son just did his direct booking today, it was great! Thanks Future Faces!! 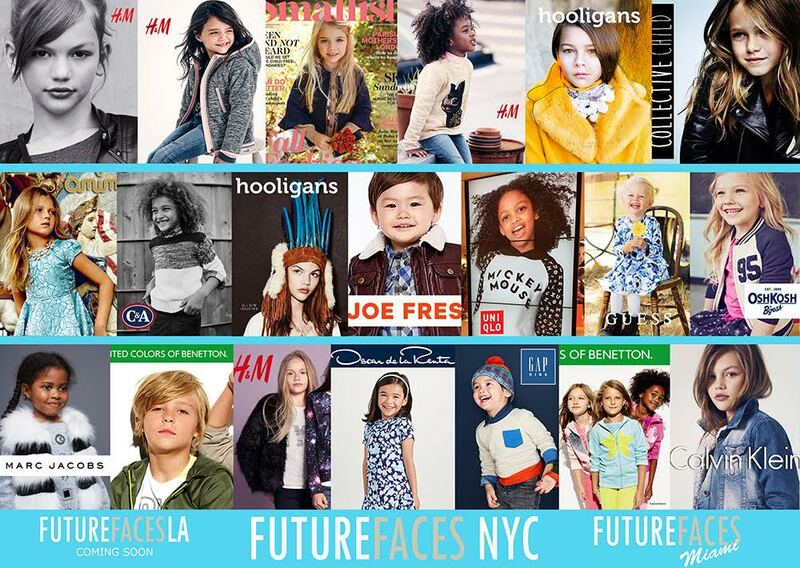 We signed my daughter for modeling with Future Faces NYC since July 2018 and I’m so happy to share how wonderful our experience has been so far. Future Faces is an amazing agency. we received a direct booking with Acuvue lenses for my daughter like 2 weeks after officially representing her, Nina is absolutely wonderful. 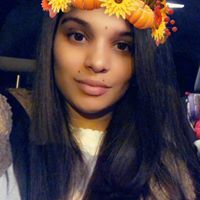 I greatly recommend Future Faces NYC, they also are the top kids agency in NYC, i can’t wait to see what the future holds for my daughter but i believe that with FFNYC many good opportunities will come her way. Working with Nina has been an amazing experience. She had my son booked within the first month of signing with Future Faces NYC. 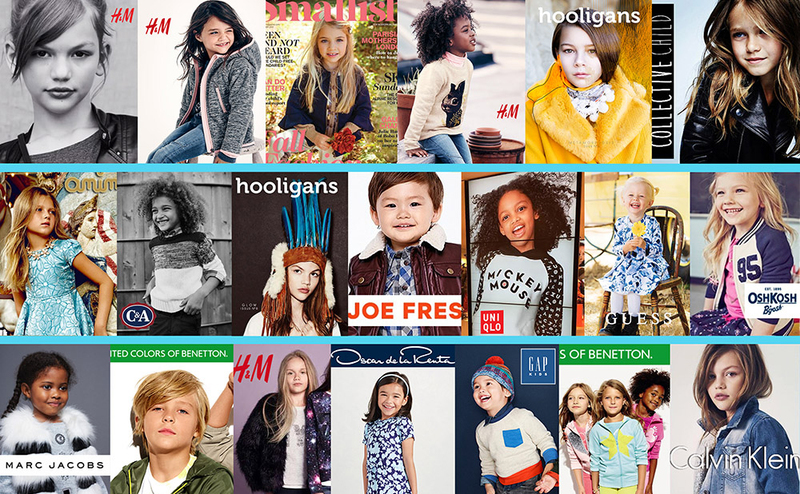 He has done Janie and Jack, Carters, Old Navy and EARNSHAWS . We are so happy we signed with FFNYC! Thank you Nina ! My daughter Michelle was finally booked ! So happy!